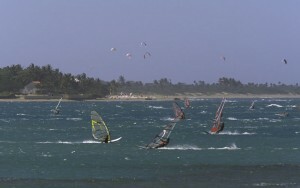 Windsurfing put Cabarete on the map some 20 years ago. With consistent trade winds and year round warm water, Cabarete is an ideal location to escape cold winters or enjoy summer winds. Club Mistral the international chain of windsurfing schools, operates right from our club. As a our guest you will enjoy special discounted rates for lessons and gear rental. 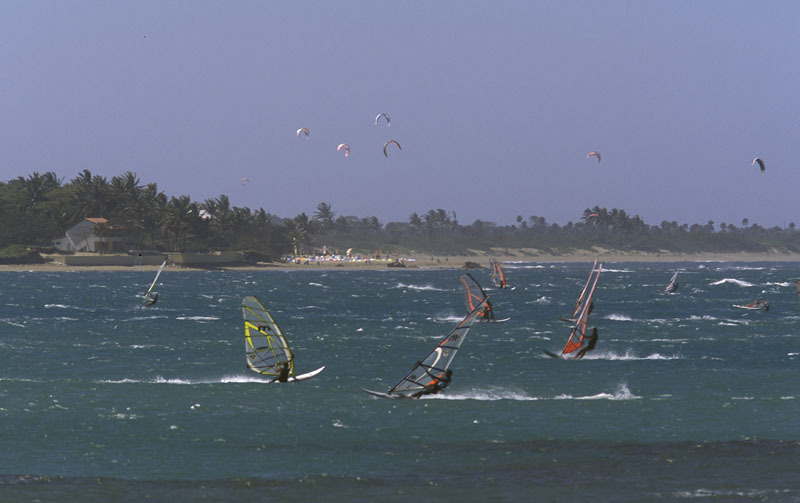 Kiteboarding has been around for about 10 years and gave Cabarete it’s second ‘wind’ by attracting more wind and water sport lovers to the island and town. Extending the towns limits but setting up schools on kitebeach, the influx of kiters expanded the towns boundaries and brought new people in to experience the area. 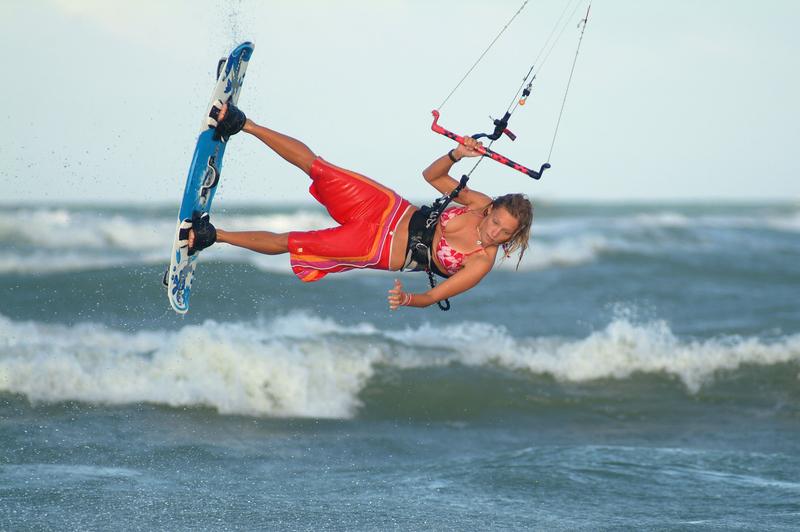 Skyriders the international chain of kiteboarding schools, operates right from our club. As a our guest you will enjoy special discounted rates for lessons and gear rental. Take advantage of the lush green mountains around Cabarete. 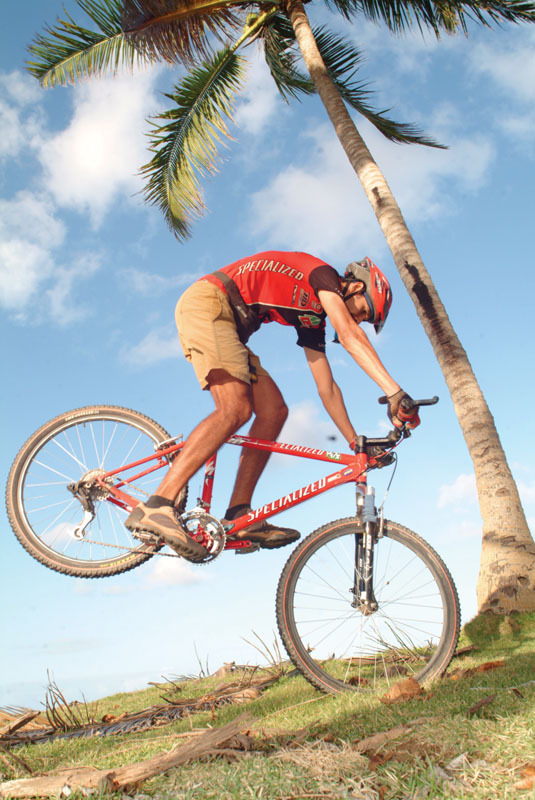 Rent a bike on your own, with a guide, or checkout the excursion options on our website. Encuentro beach is just a few kilometres west of Cabarete. Conditions are best during the winter when storms in the Northern Atlantic push down swell to the North Coast of the Dominican Republic. Encuentro has waves suitable for beginners right through to world class surfers. Several schools on the beach are set up for your first class. Want to learn how to dive while visiting us. There are many options within our area, just ask, and we will provide the relevant information. 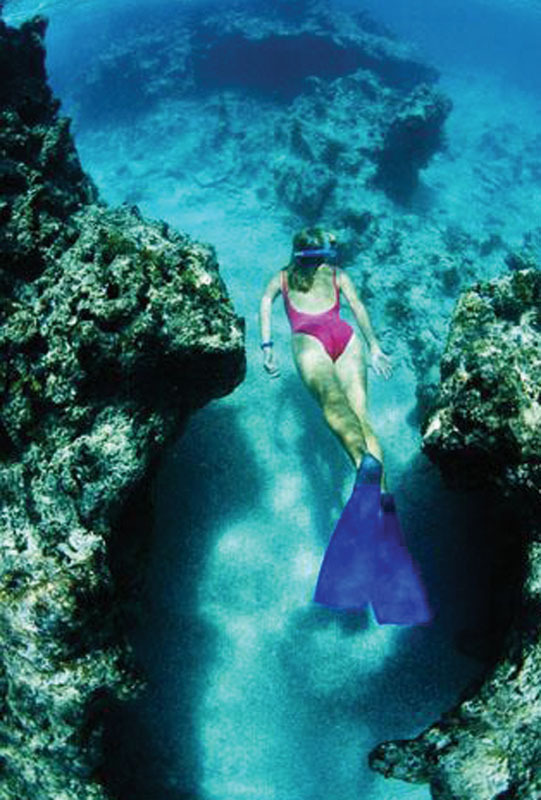 If you like to see fish and coral in a picture perfect Caribbean setting, ask us about snorkeling trips at the near by town of Sosua. All the rage in the water sports world as the newest and fastest growing water sport. Super simple and easy to get into, stand up paddle boarding suits a first time surfer or sailor looking to improve core strength right in front of our sailing club. For more challenging conditions, and surf, paddle out to the West side of Cabarete’s bay. 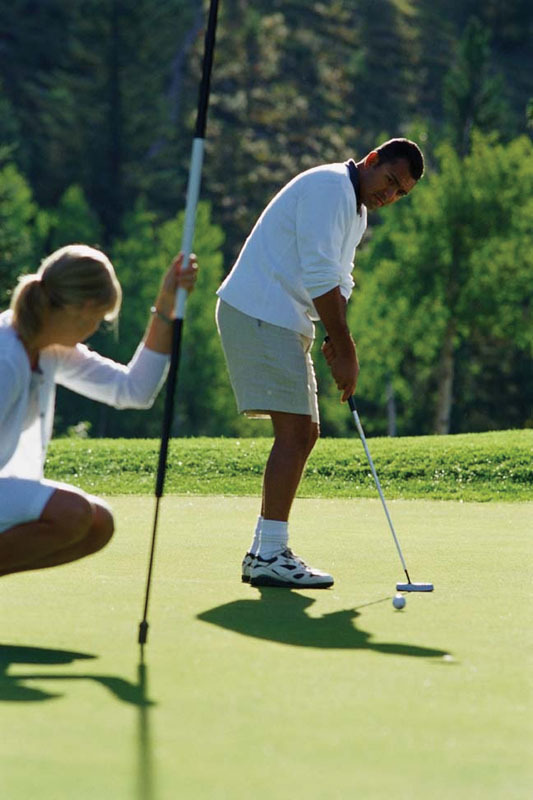 Well known for lush green golf courses in the South of the island of Hispaniola, the North Coast is also home to well known and well played golf courses. The nearest one is the Playa Dorada Golf Course, designed by Robert Trent Jones Sr. It is an hour Taxi ride from our club.